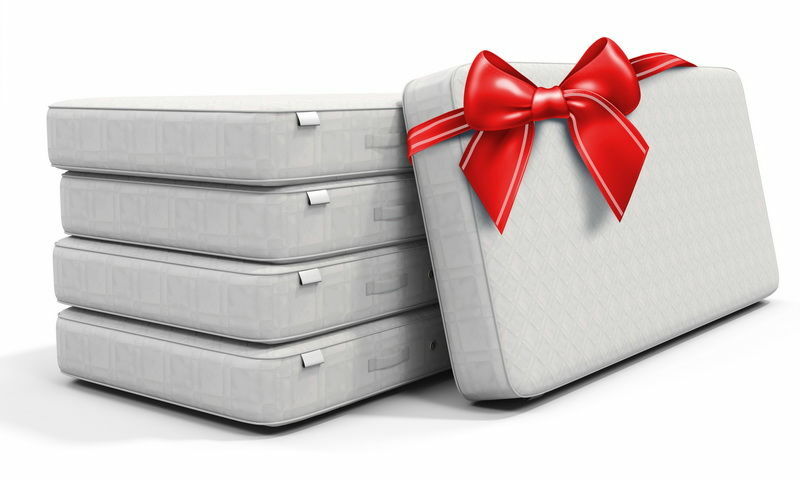 A mattress is the most important piece of furniture one can invest in. Approximately 1/3rd of your life is spent on one. At Peakfoam we believe in providing the best quality at economical prices. We can supply mattress cut to any size and we also stock standards lines. These comfortable foam mattresses are covered and ideal for caravans, camping, the beach house or a spare room. They are available in assorted sizes and foam grades, but special sizes can be also be made to order. Great for tourist. Yes we will deliver to the Eastern Suburbs to backpackers territory Bondi, Glebe and Kings Cross.